Aussie Invader hopes the vehicle will hit the 1,000 mile per hour mark. 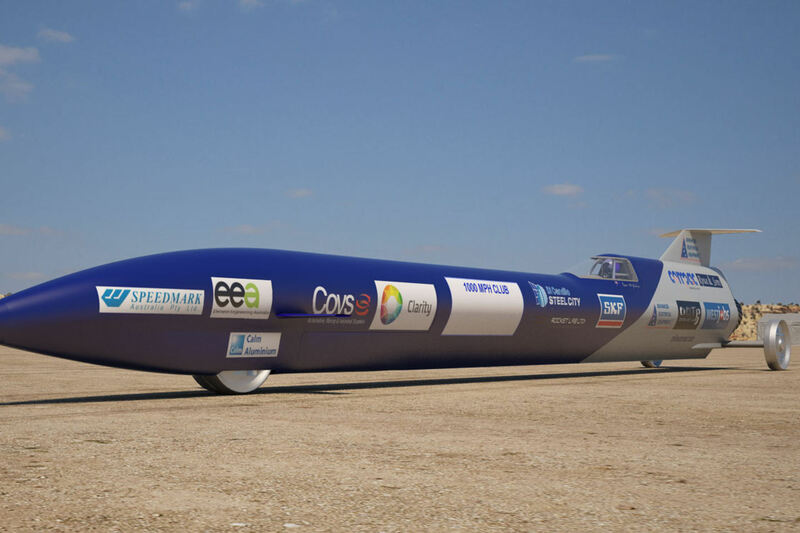 A Perth team hoping to break a land speed world record has turned to crowdfunding to raise $50,000 to avoid a potential liquidation caused by a fight with the Australian Taxation Office, and is 20 per cent of the way to its target. Will we beat the Yanks in the swimming?